Make sure you upgrade your Zoo ticket to membership within 14 days to only pay the difference. Please note this offer is not applicable for third party Zoo tickets. 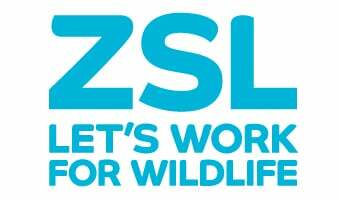 ZSL Membership Terms and Conditions Apply.